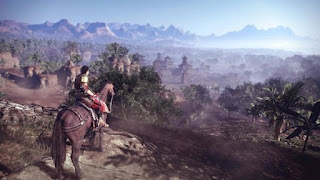 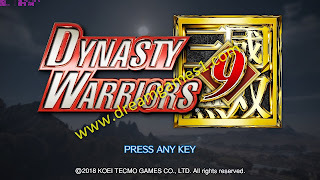 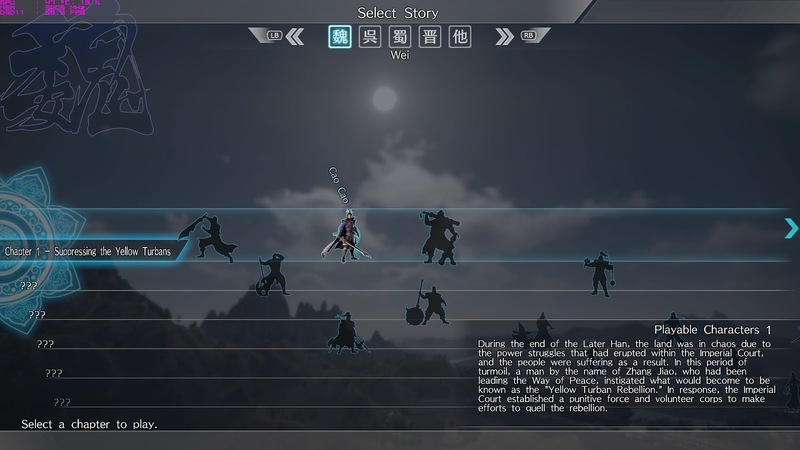 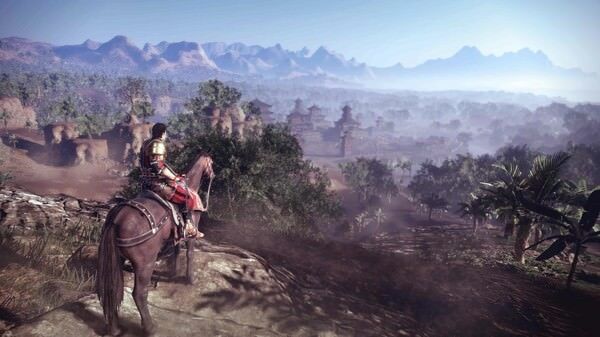 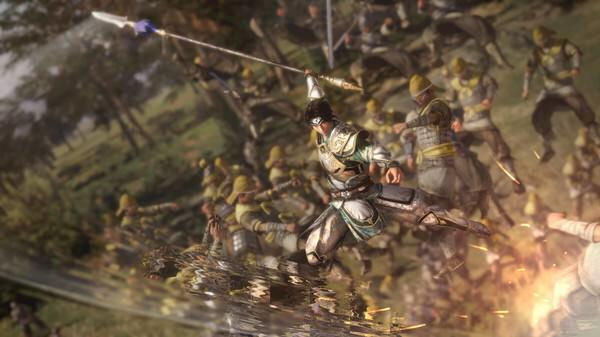 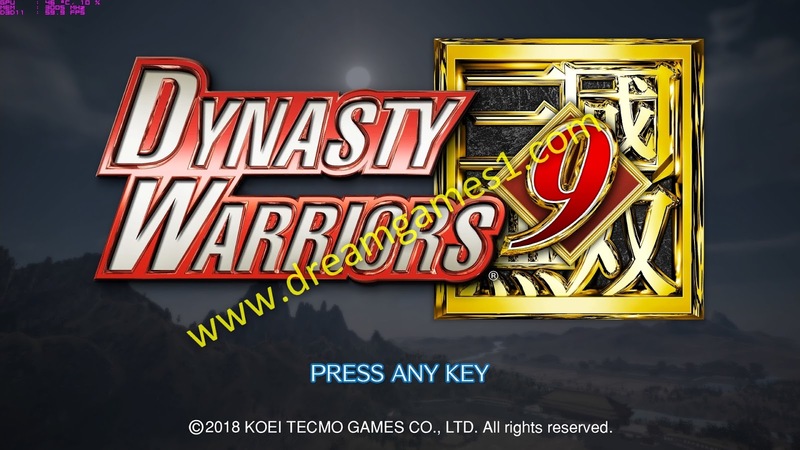 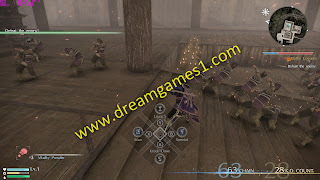 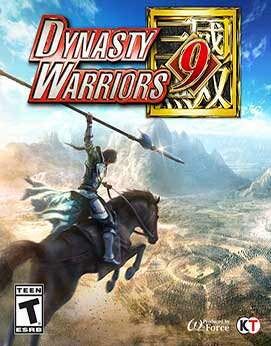 “Experience the thrill of one versus thousands in an all new open world setting with DYNASTY WARRIORS 9, the latest installment in the series! 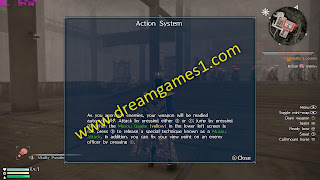 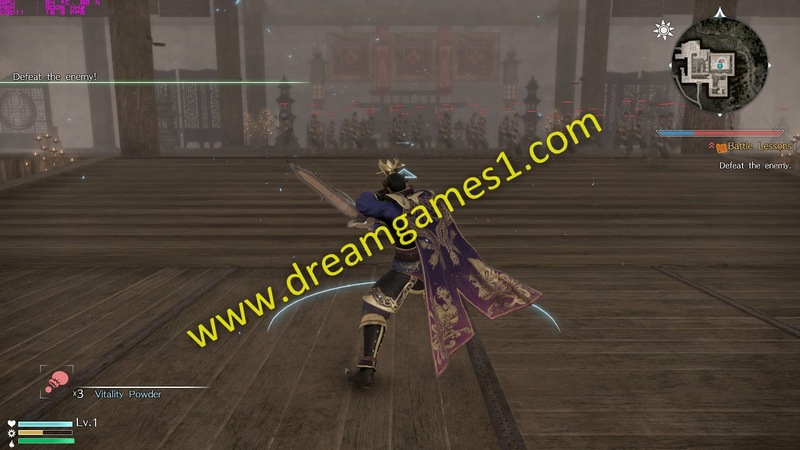 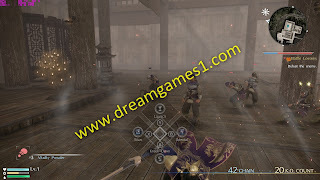 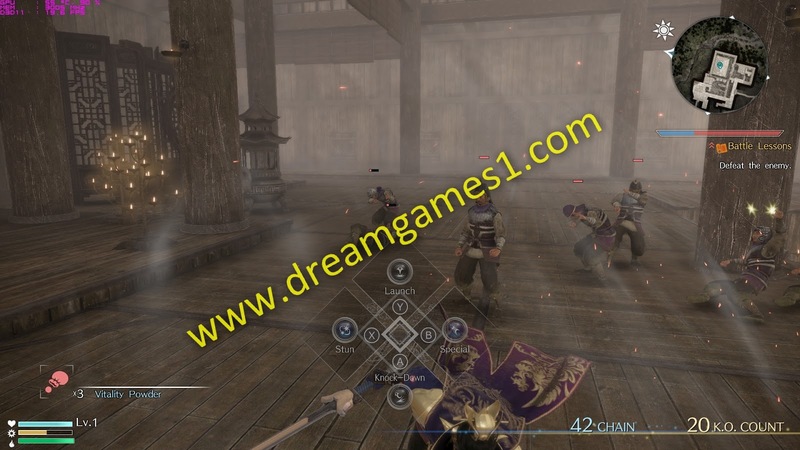 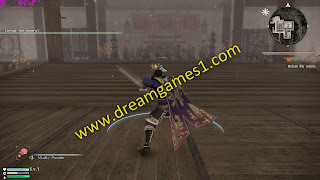 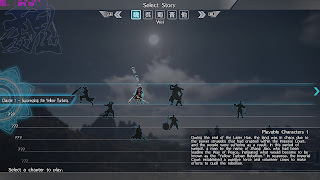 The new State Combo System reacts and responds to the surrounding conditions, building up on the base Warriors action system. 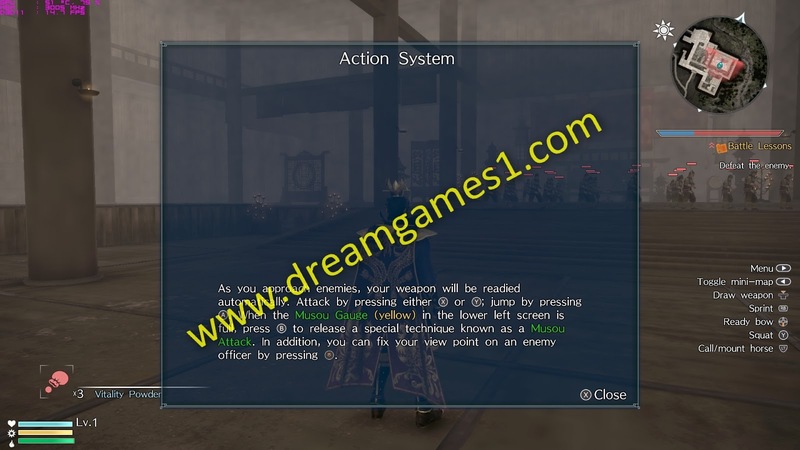 The three core elements are: "Flow Attacks" that change depending on an enemy’s state; "Reactive Attacks" that optimally adapt to situations; and "Trigger Attacks" that change an enemy’s state.